Club Fonograma Archive: MP3: Kali Mutsa - "Canción de Amor Colla"
Celine Raymond, the popular Chilean telenovela actress now performing under the moniker of 90-year-old controversial figure Kali Mutsa, has recently dropped the first single of what is planned to be her debut full-length Souvenance. Following the path she traced on her Ambrolina EP, “Canción de Amor Colla” picks up on the promise of making great pop music with a timeless and placeless palette. 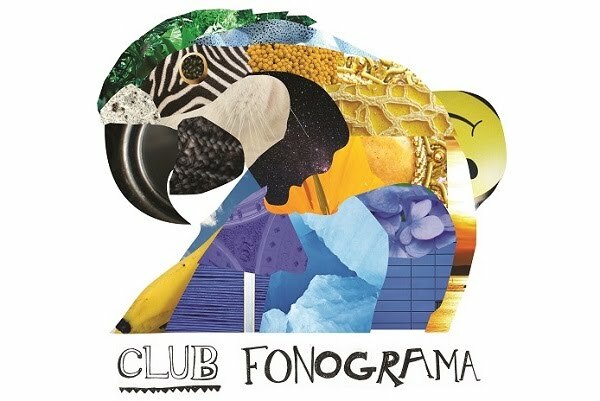 Like everything the Chilean singer has made, it’s highly aestheticized and hyper-referential: the andean folk adornments, the gypsy references, the moombahton/dembow beat, and even something that could be considered sort of rapping. 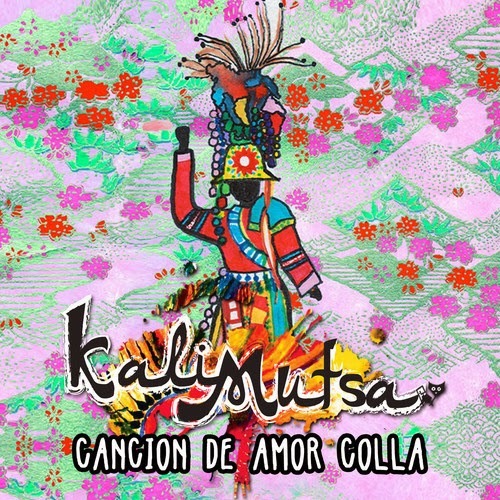 But beyond its glittering snazzy ornaments “Canción de Amor Colla” is an impressively charming shape-shifting beast, in which Kali Mutsa once again forms an exhilarating aural fabric that feels welcoming, regardless of its complexity. As the closest thing to a chorus/hook in the song is actually the outro, the only logical thing to do once it’s over, is just to hit the play button again. Currently available for download via Soundcloud.